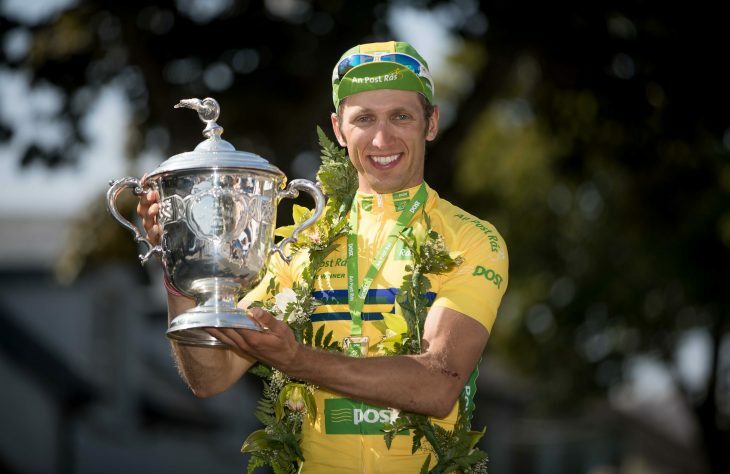 The An PostRas (Ireland’s only UCI ranked cycling event) an eight stage race that sees riders cover upwards of 1,230 kilometer’s on a stunning tour of Ireland. Held every year since 1953 its open racing style allows amateur riders pit themselves against domestic and international professionals. Regarded as a gruelling challenge for the riders, the Rás not only brings international cycle racing to Ireland but also delivers a significant economic boost to the towns and villages nationwide that play host to the race. Racing began in Dublin Castle, before stage finishes in Multyfarnham, Charleville, Dingle, Sneem, Clonakilty, Dungarvan, Baltinglass and a final stage to Skerries. WH, as well as being involved in pre-event activations, worked with An Post for the duration of the event to champion both the riders and race An Post is a key supporter of Irish Cycling and is involved with the five Cycle Series events held nationwide each year encouraging cyclists of all abilities to take to the road, partnering the Sean Kelly team to grow and promote future cycling talent and bringing international cycling to Ireland in the form of the Rás. 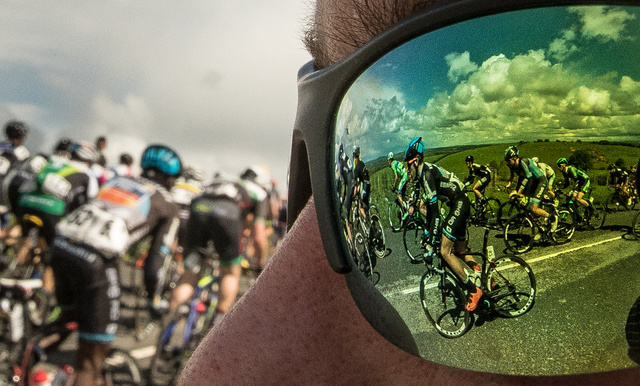 “The Rás is steeped in history and remains the ultimate event for the sport in Ireland. Each year we work with An Post try to bring a new element to the coverage whilst respecting the huge tradition of the event. This year we looked to celebrate some of these famous moments detailing the stories of the “Men of the Rás” across both traditional and digital channels. We also worked closely with Inpho photography to capture iconic imagery that both tells the story of the race and showcases the incredible landscape the cyclists encounter en route. ” said Sarah O’Connor, Head of Sport at WH. Some of this year’s highlights saw amateur racer and school teacher Eoin Morgan win the second stage, mirroring the feat of his father who also won a stage of the race in 1979. Ultimately, it was Austrian Clemens Fankhauser who won the event, lifting the coveted trophy for the second time in three years. Speaking after his win Frabkhauser said, “I am so thrilled. It was a tough eight days. I had a bad crash on the first stage and I was sore for a few days after that but my teammates worked hard for me and I hung on in the end. It means so much to me to win this race for the second time. The reception and love I receive when I am over in Ireland is incredible. I just want to thank everyone for their support”.